Over the last few years Eames has created a tangled web of fake websites, social media profiles, and fake industry insiders, all of them clamouring to tell the world how great Threatin are. Then, this summer, auditions were held for session musicians to form a back-up band. The 'lucky' winners were Dane Davis (drummer), Joe Prunera (rhythm guitarist), and Gavin Carney (bass), all of whom were paid $300 in cash along with their travel and accommodation. It was only when they got to the gigs that it became obvious something wasn't quite what it seemed. 'The world rarely sees so much talent wrapped into one person' - Jered Eames on Jered Eames. Eames had told his new bandmates that Threatin were a big deal overseas. Like, sell out arena big. Instead they found themselves playing, er, more intimate venues like Ivory Blacks in Glasgow and The Underworld in Camden. These had all been hired upfront, with Threatin's management in charge of promotion and ticket sales. 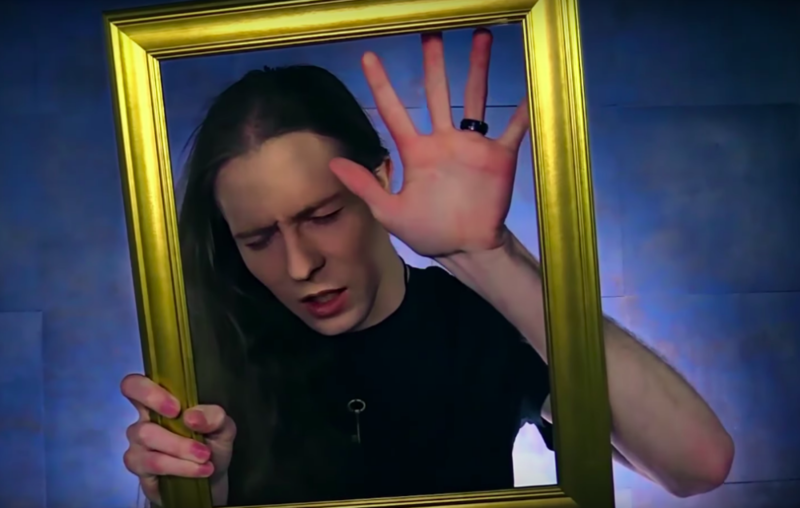 Except Threatin's management consisted of Jered Eames, and that meant they were playing to an empty room. Jered told the others that he couldn't understand it, and that the promoters must have messed up. 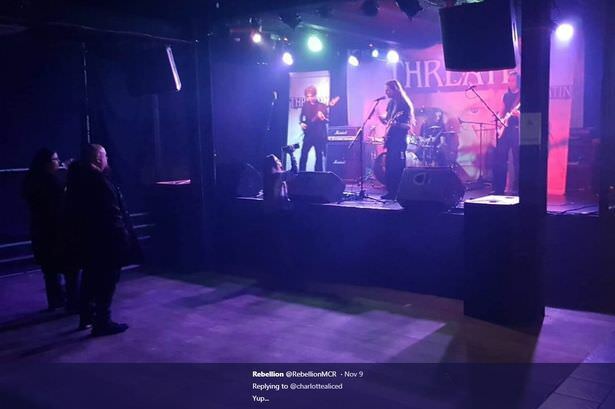 Mel, a vocalist with metal band Aonia, attended the gig at Manchester Rebellion to meet up with a booking agent who had wanted them to take the support slot. The agent, unsurprisingly, never showed. Nor did the audience. There were about ten people there, mostly with the support acts, and Mel says she felt so sorry for Threatin she bought a t-shirt. 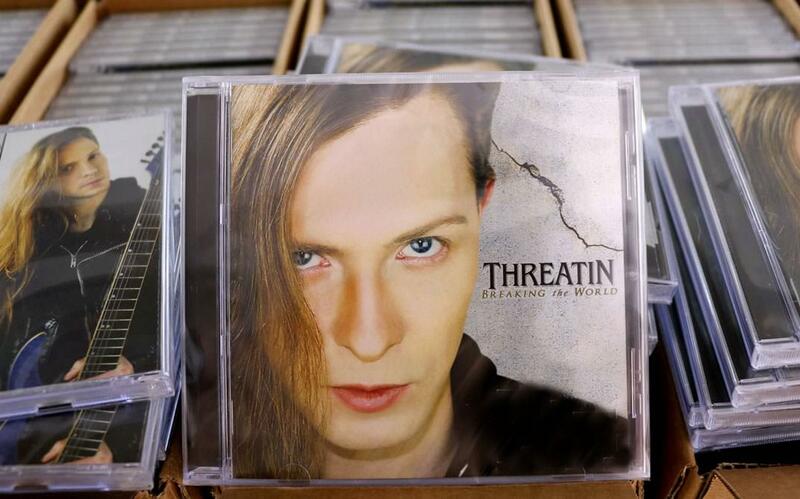 Quite possibly the only piece of Threatin merchandise ever sold in the UK, it is now being auctioned off on ebay to raise money for The Sophie Lancaster Foundation. The Threatin guys were just getting off the ferry, ready to play their final UK gig in Belfast, when the media started picking up on the story following some stellar detective work by Bristol's Exchange. As it went viral Davis went to stay with family, Prunera boarded a plane back home to the States, and poor Carney had no choice but to stay with Eames - still claiming that it was all some misunderstanding - and his wife Kelsey until he could use his return ticket to fly home. It's such a bizarre story. Eames really is a competent musician, and had some success with the black metal band Saetith he formed with his brother back in the late 2000s. But in 2012 he cut ties with his family, moved to California, and slowly built up to a stunt that could have been pulled off had he just culled a venue and hired someone to get those tickets sold instead. But, maybe, that would have ruined all his carefully laid plans. Perhaps Eames is destined to have the last laugh. This time next year I wouldn't be surprised to hear that he has a legit record deal and has sold the movie rights! Doctors are people you have to put a lot of trust in. 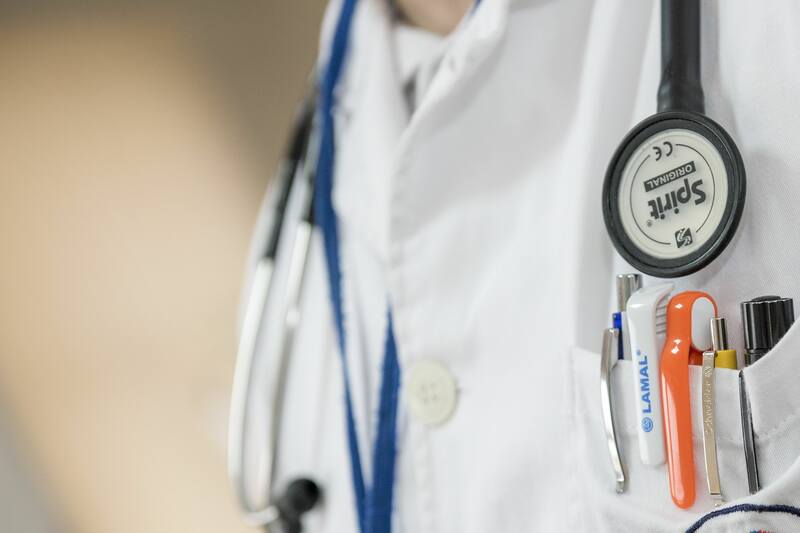 You listen to the incomprehensible medical jargon, nod your head in what you hope is the right place, and take comfort in the fact the person in front of you has spent more years in training than you've had hot dinners. 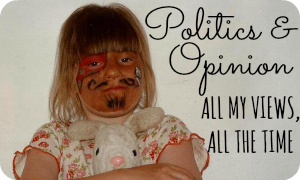 (At least nine, anyway.) Surgeons take that to another level entirely, with 12 - 16 years of training to convince you to let them cut you open. Unless your name is Christian Eberhard. He had his heart set on a career in medicine, but his parents refused to help foot the bill and he went into banking instead. Eventually the call of the scalpel simply became too strong, and Eberhard printed out some certificates from the internet claiming he had a medical degree from Oxford. This misspelled piece of paper, along with some glowing - albeit fake - references, was enough to get Ebehard taken on as a trainee surgeon at Erlangen hospital in Bavaria. Over the next two years he assisted in 190 operations, including amputations. The courts sentenced him to three and a half years for the deception in 2009, but Ebehard was unrepentant. "I am proud of what I accomplished nonetheless," he said, "Less legs were amputated when I was there because I knew what I was doing." 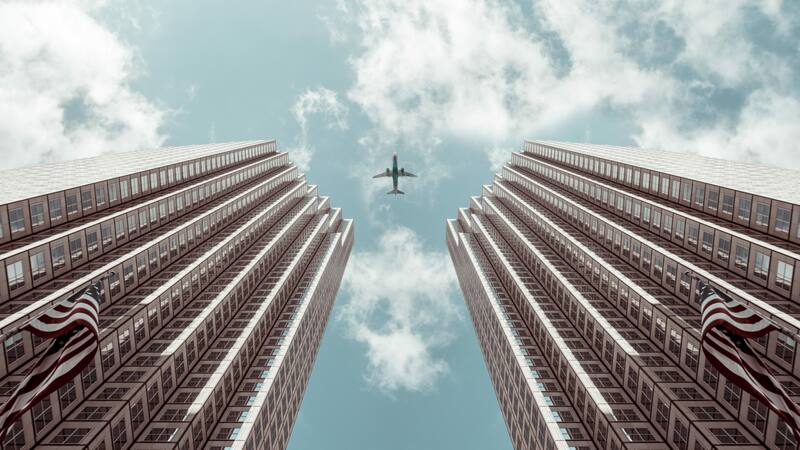 If you have a fear of flying, you might want to look away now. Google brings up plenty of stories of pilots who faked their licenses. Usually this was because they were out of date, or they didn't have enough flying hours. In Captain Parminder Kaur Gulati's case it was because she had failed the necessary examination seven times. Gulati was grounded by IndiGo in January 2011 after a rough landing where she touched down with the nose wheel. Subsequent investigation revealed that not only had she used the wrong landing technique several times, she wasn't even qualified for the job. (She was legitimately licensed as a co-pilot, I should point out!) To make matters worse it turned out she was the wife of Mayank Sheel Chouhan, a superintendent in the Indian State Police. Chouhan later faked his own abduction in October 2012, then was investigated by the CBI for corruption. Still, he managed to hang on in there until January 2017 when he was finally sacked on the grounds of incompetence. Galuti's case, meanwhile, revealed at least five commercial pilots flying with fake licences - including J.K. Verma who had been flying for Air India since 1989! 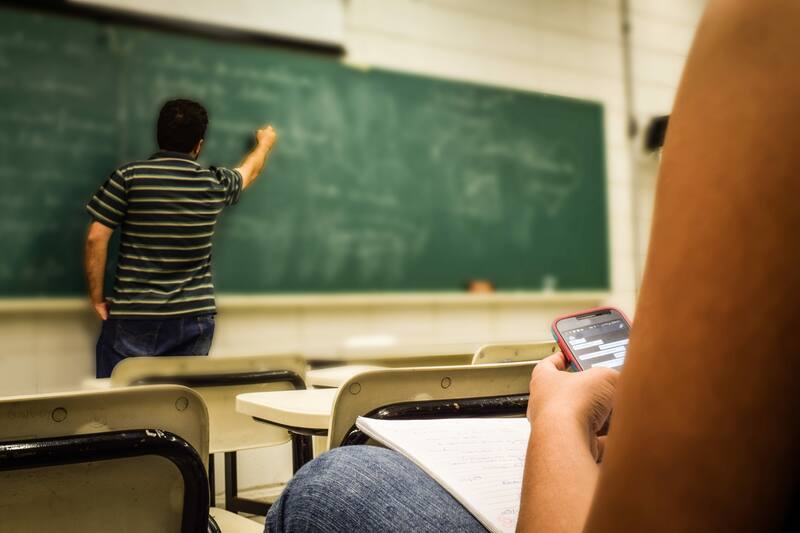 Whether or not students are paying attention in lessons is a major preoccupation of the modern world. But, sometimes, maybe it's better if they're not listening. Like when the teacher has faked their qualifications. Some UK cases include Julia Rawlinson, a science teacher and biology examiner for Edexcel, who used fake certificates to teach for around six years, and Simon Dodd, who was banned from teaching after it was revealed he faked a degree certificate to get a job at the posh Francis Holland School. Top marks have to go to John Corcoran though. He taught at high school level in the US for 17 years without being able to read or write. Read his absolutely amazing story and his quest to improve adult literacy HERE.